Users need to check the gas sealing and drainage of the mixer, and check whether the sensor is normal or not. Adjust the scraper with the belt machine head and adjust the belt cleaning device. For the aggregate transportation equipment, users need to check the working condition and the connection of its interface. Check the operation of the cylinder and its switches to ensure the smooth production of any circumstances. Users need to check the working condition of the belt roller and engine to ensure that the temperature is normal. Regularly check the oil level of driving drum to ensure that the production can be guaranteed. The discharging port is very important for hydraulic concrete mixer, and users should check the surface of pump oil tank, and timely adjust it if there is any mistakes. 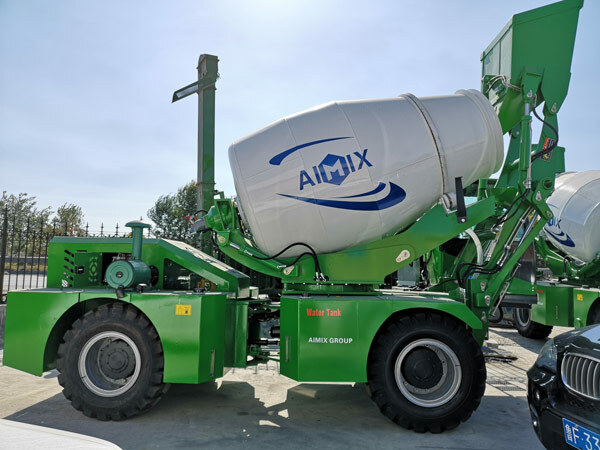 Aimix Group offers many types of concrete mixers for sale, and welcome to check our mixers if in need.